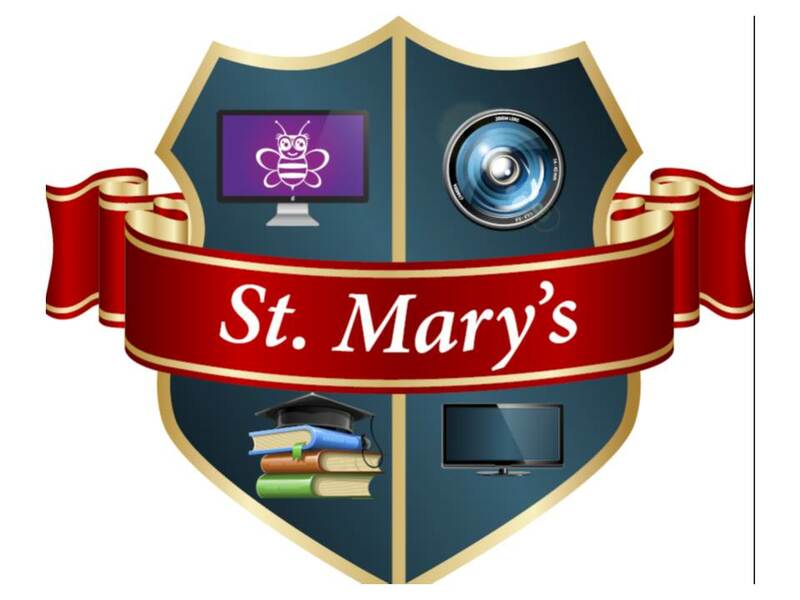 The magnet program at St. Marys is geared for students who are academically advanced and can work independently. Magnet classrooms incorporate project-based learning and actively learn how to appropriately integrate technology. Technology usage tends to be interactive and moves towards being an inherent part of the magnet classes. All magnet classes have weekly technology with our Video/Communications teacher in the Video Communications or CLC lab.